"You guys were a great help. Was awesome knowing someone else was in our corner in this totally foreign journey. Thanks!" Share a few more details so we can find experienced Agents with the most competitive fees. We'll help you compare up to 3 of the best performing local Real Estate Agents. 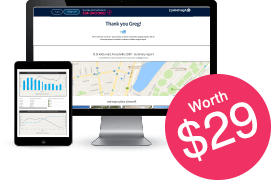 Check your suburb and find out how many Top Agents operate in your local area. By comparing the Agent’s fees, terms and experience, Agent Select can save you thousands of dollars! 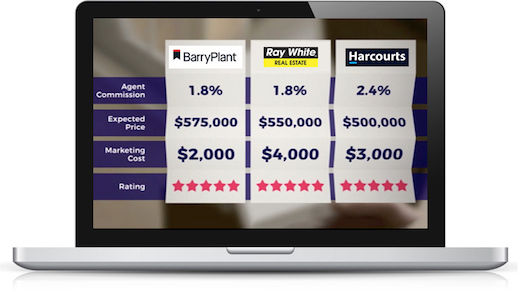 You can now sell with confidence, knowing you have the Best Deal from the Best Agent. Really happy with how smooth everything went - all thanks to this service! 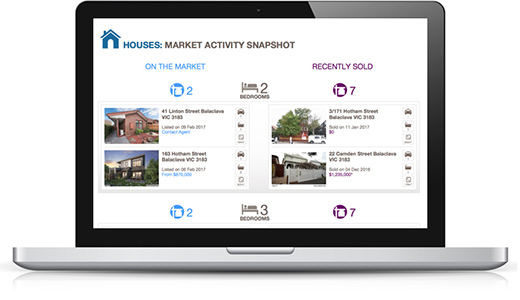 Our Free Property Report can help you better understand the estimated value of your property. How ready are you to sell? I was really stressed about selling my home and Bianca made it very easy. Highly Recommended! 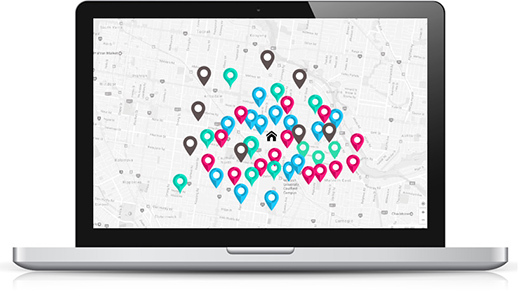 Our Free Report will show you the value of similar properties in your area. What name would you like on the report? We’ll help you compare up to 3 of the best performing local Real Estate Agents. 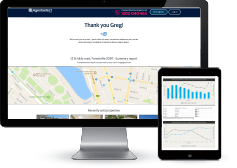 By comparing the Agent's fees, terms and experience, Agent Select can save you thousands of dollars! I would like to thank Agents Select for helping us find an agent who, in the face of a hardening sales market, managed to secure for us a good sale of our property. You guys were a great help. Was awesome knowing someone else was in our corner in this totally foreign journey. Thanks! Thank you for your service and it was truly a fabulous experience rating Bruno as very caring informative and guided us through the whole process without any uncomfortable issues ... 5 out 5! 10 out of 10! - an excellent choice. Thank you for recommending Darren to us. Thank you so much for this, we really appreciate your efforts and the service you provide is excellent. Extremely likeable and friendly service highly recommended.